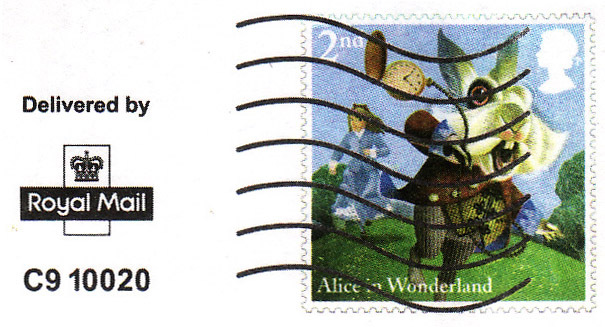 Today I've added pages for the next two stamp issues to our website. which is supposed to be on the anniversary of his birth (23rd April) because that would clash with the next issue, but on 5 April. I haven't written much about the 10 x 1st class stamps on the new webpage, and I'm not going to here, because I think they are ghastly! 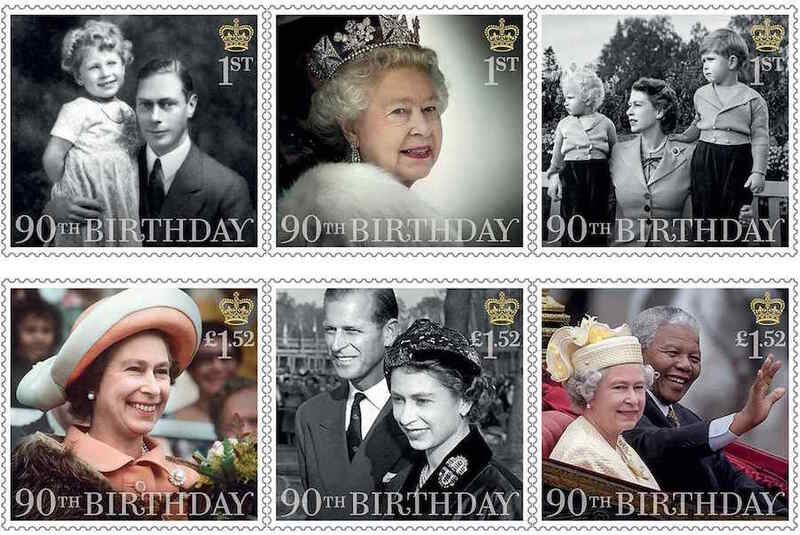 The 90th Birthday of Queen Elizabeth II is marked by a set of 6 stamps, a miniature sheet, a prestige stamp book and a retail booklet to be issued on 21 April. Another retail booklet will be issued on 9 June. 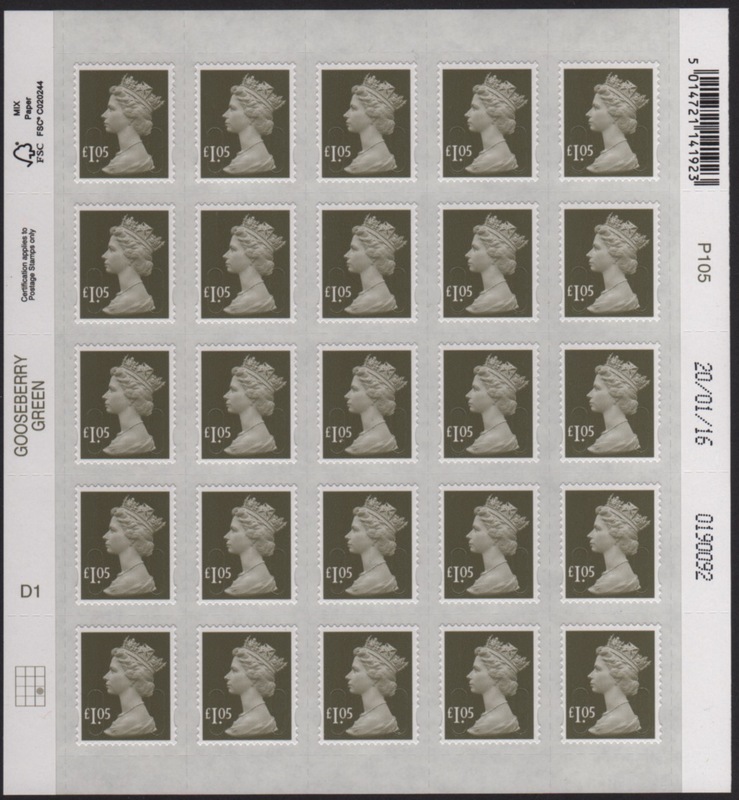 The image of the miniature sheet (and hence one of the PSB panes, and the retail booklet) will not be released until the day of issue, but I think it will have wide appeal among fans of our royalty. 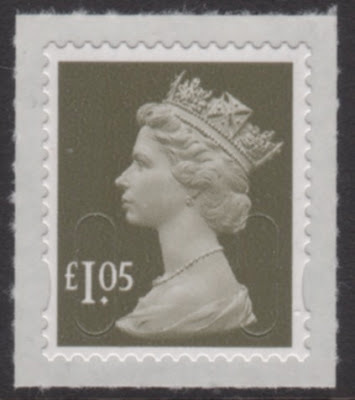 Once again for a 'royal' issue, the special stamps (3 x 1st class and 3 x £1.52) are a mix of monochrome for the older pictures and colour for the newer. 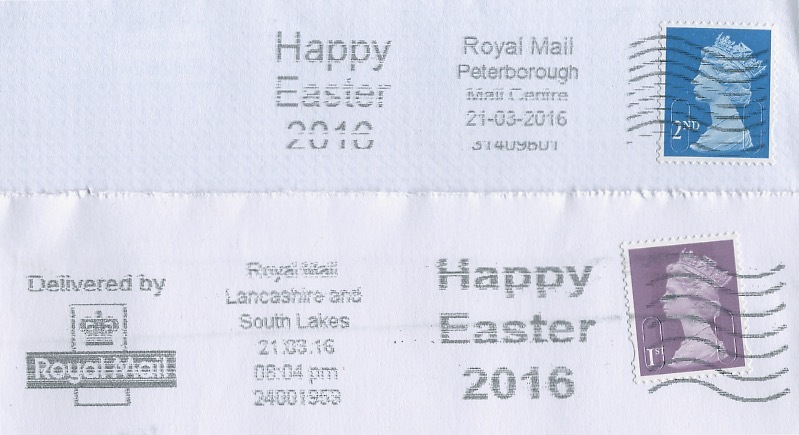 The April and June retail booklets each contain two stamps from the miniature sheet. The PSB also contains the miniature sheet. 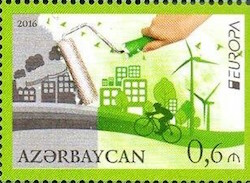 The design will be released to the media early, for publication on 21st. 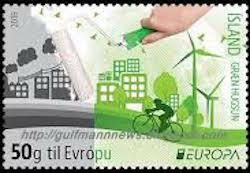 This is why the stamps are not being distributed early. Even registered dealers are not getting them to usual timescales unless they are for bulk FDC production. Collectors who want to produce their own first day covers can send them to one of the Special Handstamp Centres for any FD postmark for a period after they obtain the stamps (either from a PO or from Tallents House). 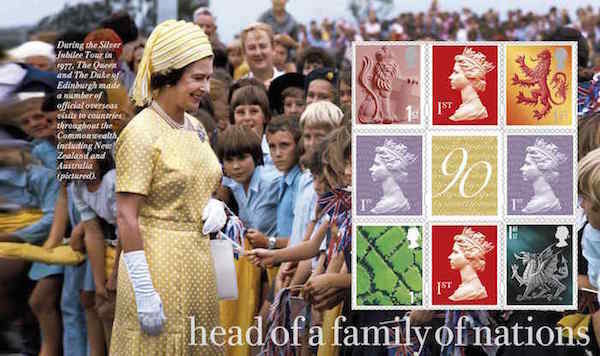 Royal Mail have issued pictures of the next Commemorative Sheet and Exhibition Smilers Sheet. The Australian and New Zealand Army Corps (ANZAC) was a First World War army corps of the Mediterranean Expeditionary Force that was formed in Egypt in 1915 and operated during the Battle of Gallipoli. General William Birdwood commanded the corps, which comprised troops from the First Australian Imperial Force and 1st New Zealand Expeditionary Force. 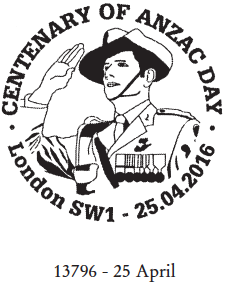 The corps was disbanded in 1916 following the Allied evacuation of the Gallipoli peninsula and the formation of I Anzac Corps and II Anzac Corps. 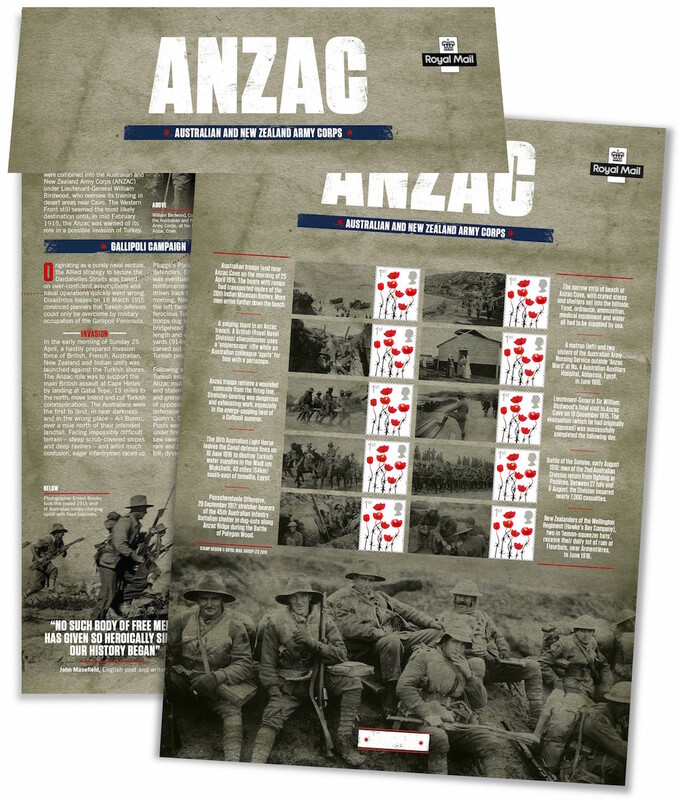 The sheet recognises the role played by Anzac troops in WWI on the Centenary of the first official ANZAC day which was first observed in Australia in 1916. 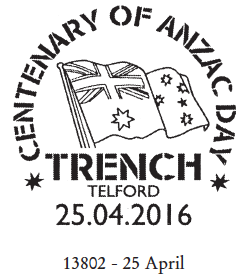 The 1st class Poppy stamps are attached to 10 different labels depicting various aspects of the Anzac regiments. These special postmarks have been announced for this sheet, available from the London (13796) and Cardiff (13802) Special Handstamp Centres (updated 5 April 2016). 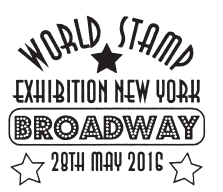 The World Stamp Show NY2016 will take place in New York City from 28 May to 4 June 2016. 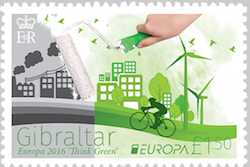 Royal Mail will be present and will issue an exhibition generic sheet on the opening day. 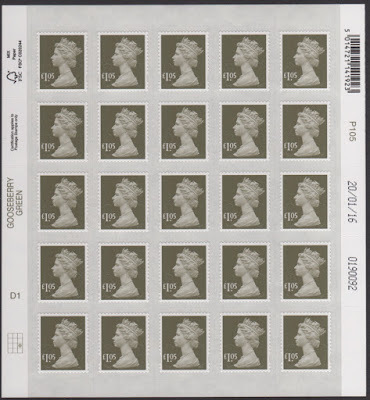 Following the style of previous exhibiton generic sheets it contains 20 x 1st class Hello stamps with images of New York on the attached labels. Unusually the labels in the first column form a composite picture with the Statue of Liberty (emblem of the show) pictured. 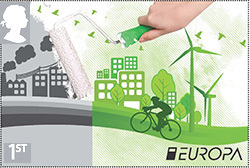 The self-adhesive sheet is printed by International Security Printers (Cartor) in Litho. The price is £13.30. 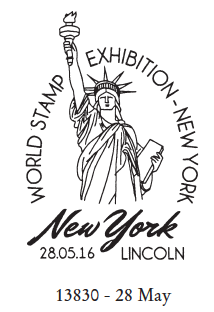 Royal Mail's Post and Go machines will also be at the show selling, among others, the New York skyline stamp from a single-design roll. 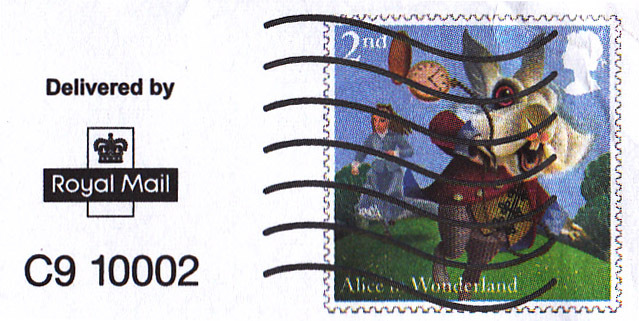 The Broadway postmark (13827) is available from Midland Special Handstamp Centre, and the Lincoln one (13830) from Northern Special Handstamp Centre. For the first time, the face value on this Scotland design is not in silver, but reversed-out white. From the outset there was an inconsistency in the country definitives. For these designs, the England had a silver head and white value, Northern Ireland and Wales had a white head and value, and Scotland had a silver head and value. Now all we need is consistency in the typeface and we will be getting somewhere! UPDATE 18 May: Not noticed at the time, the Queen's head on the England and Scotland stamps is in grey: there is no silver plate. 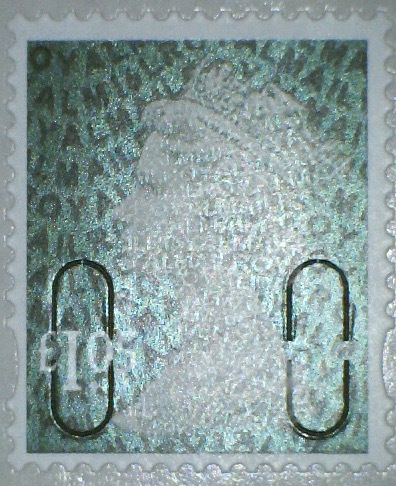 The new £1.05 Machin is also in sheets of 25, printed by De La Rue in gravure. There are 12 sheets to a cylinder, and the printing date seen so far is 20/01/16 (from Tallents House) and 19/01/16 (from PO branches). The colour is very reminiscent of the 30p and 42p Machins, described by SG as 'deep olive-grey'. 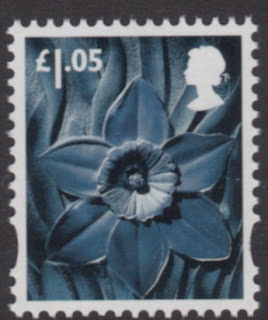 In the Philatelic Bulletin at the time, Royal Mail described the colour of the 42p as 'sage', and I believe that was their description of the 18p and 30p (shown below) as well. Now scanning is always an inexact science and what you see is largely down to your monitor, so how should the colour of the £1.05 be described? 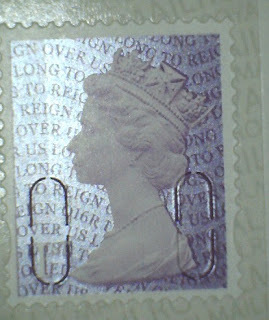 It looks very similar to the others, so why have Royal Mail adopted a new series of colour names for existing colours? This is now described as - I kid you not - 'Gooseberry Green', see the sheet picture below. Note, on reflection, and showing how quickly one can forget recent events, this appears to be the same colour as the 2011 £1.65 described by Royal Mail as 'sage' on the sheets, and by Gibbons as 'grey-olive'. 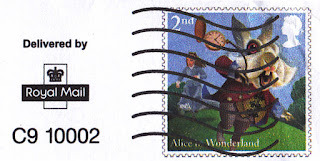 Now the reprints of existing stamps, starting with pictures of those that I didn't show in the last blog update. 1st class business sheet M15L MBIL code, security backing paper. 2nd class business sheet M16L* and 1st class book* of 6 O16R reprints, both with security backing paper, and new tariff £1.05 counter sheet (M16L) with plain backing paper. *This new 6 x 1st booklet replaces the O15R version with security backing paper, the first replacement issue so far. It remains to be seen how good supplies of the 2015 SBP version are, but it will be important for collectors and dealers to keep on top of these, and to ensure collections are complete before stocks are exhausted. Similarly the 2nd class business sheet M15L SBP version may not exist in large numbers. Those not yet in our webshop will be added as quickly as possible. New additions are here highlighted thus. Whole booklets will be added as soon as we have sufficient stock. 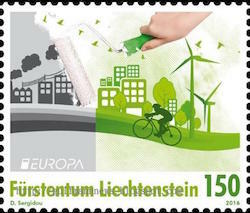 Unless I have missed any, that is 15 new stamps this year, already. The Royal Mail stand will have A011 and A012 machines accompanied by Jersey’s JE01 machine. Also at the show will be Gibraltar’s GI01 and Guernsey’s GG01 machines. 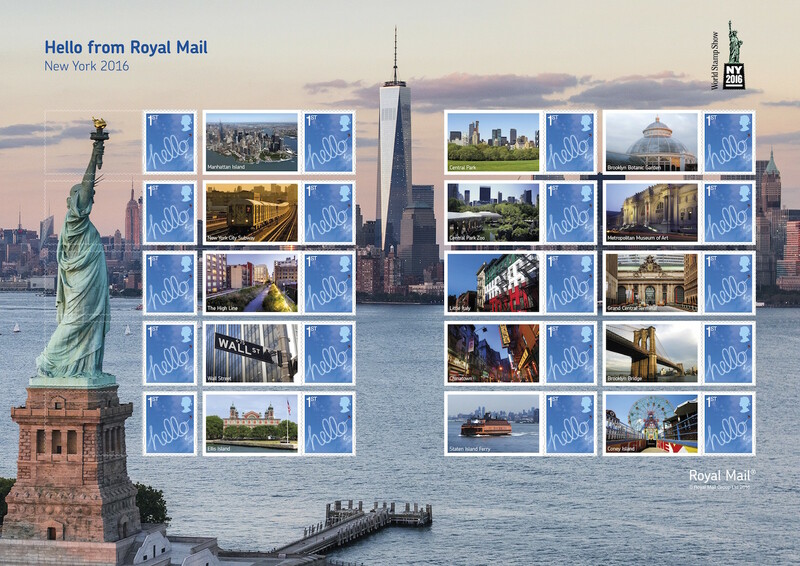 The New York skyline design from the Sea Travel set, issued in September 2015, and the Union Flag design will be vended with a ‘World Stamp Show NY2016’ overprint. Royal Mail will be offering GB printed versions of the show overprint from Tallents House. Unlike recent single design reels, the New York skyline stamp was produced in gravure alongside the original set and pre-dated the digital production capability. Royal Mail is pleased to announce that two museums will be added to the line-up of Royal Navy Museums. Locations and installation timings will be advised in due course. Both sites will carry the same ‘Royal Navy’ static identifier and logo as A002. 1. 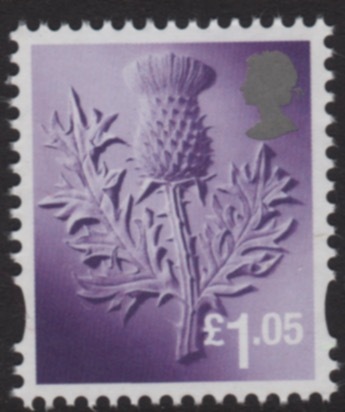 Scottish Congress Perth stamps may be ordered from the ASPS website as usual: see 24 February entry and use the interactive pdf form. 2. 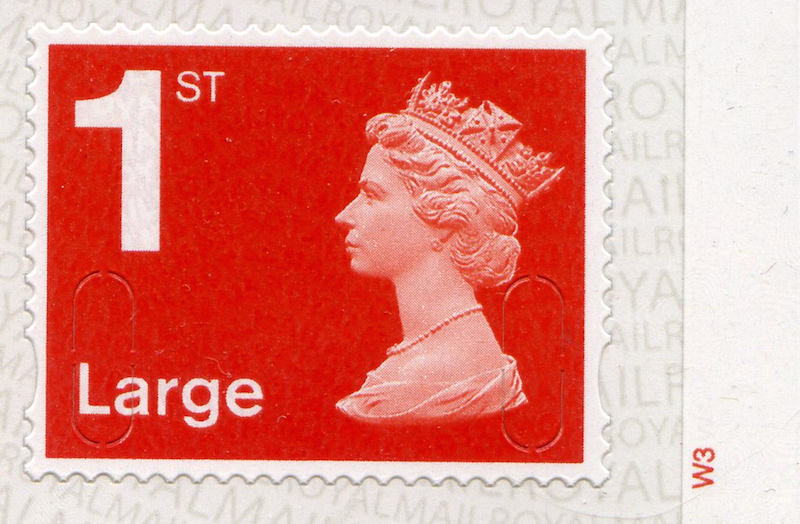 The New York 2016 International Stamp Exhibition has been on the calendar for many years, so it was natural that Royal Mail would plan to take the Post and Go machines there. It was a surprise to many collectors that the 'Sea Travel' set did not show ocean liners or other shipping but the views from the liners. This, of course, paved the way for Royal Mail to then use a single design at the NY2016 show, and these were printed by the traditional method in gravure. 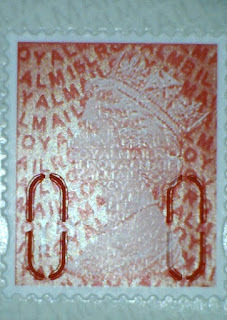 Maybe the cost of that short run highlighted for Royal Mail that there might be a cheaper way - the stamps for use in Qatar's Post and Go machines, and Gibraltar's Christmas stamps were printed by a digital process, so it made sense for the Hong Kong solo reels (which seem to have been a late addition to the programme) to be similarly printed. "With the Armed Forces having a direct link to our monarch I feel comfortable enough with their museum machines and their inscriptions." "Things took an unwelcome turn in August 2015 when a machine... was put into the Museum of the Great Western Railway in Swindon. 'Unwelcome' because most advocates of Post and Go and enthusiasts of inscriptions seem to think that this is a step too far. Unlike the other locations, the GWR has no direct association to our hobby, seems less relevant, and... is entering into truly unwarranted territory." Surely they won't put a machine on HMS Victory, which is within Portsmouth dockyard, so it probably means Gosport and Hartlepool. I totally disagree with John Deering that the Swindon GWR Museum machine is unnecessary. To my mind NONE of the machines are in any way justified. A connection with the monarch, as head of Britain's armed forces, means nothing. 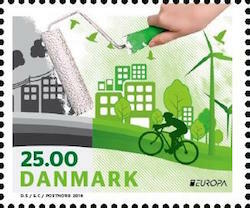 I doubt very much whether the tourist visitors are buying more than a very small fraction of these stamps. The bulk of the sales will be to you, the collectors and dealers. 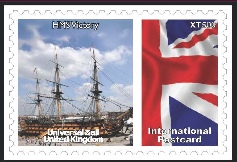 Tourists - especially overseas visitors - are more likely to buy the stamps produced by Universal Mail UK which are already produced for HMS Victory! 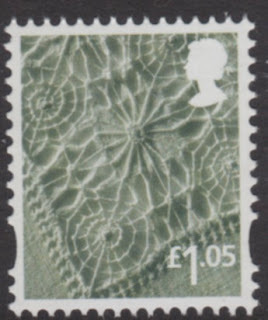 There can be very little money to be made by the museums from the sale of Post and Go stamps. 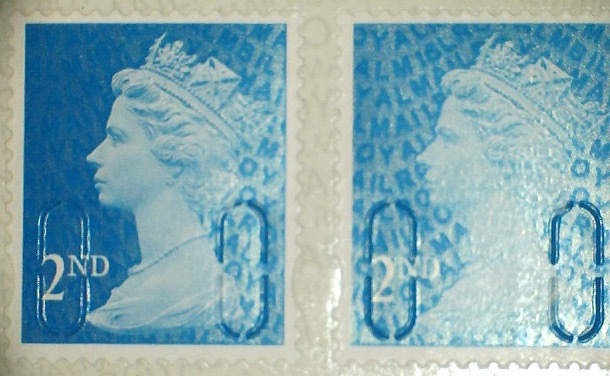 Even when selling by mail order at a price higher than face value, the labour costs involved in getting the stamps and processing the orders cannot be worthwhile unless they get a very high proportion of the face value of the stamps, something which is most unlikely (and which Royal Mail is not likely to reveal). 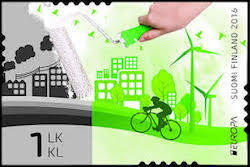 If Royal Mail want to develop Post and Go as a product then there are several avenues they could take. It is too late now, but the annual remembrance Poppy stamp could have been created from the ones issues in the World War 1 commemoration stamp issues. 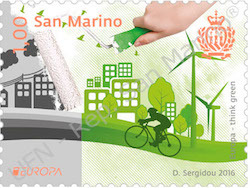 could also be used on short-term Post and Go stamps, as has been done in Spain and France. 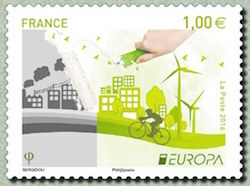 La Poste also produces pre-stamped envelopes with commemorative designs matching adhesive stamps, and apparently these are widely used. 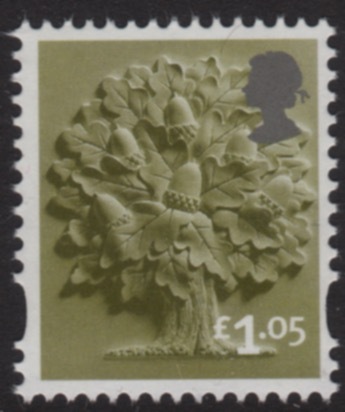 Similarly the Post Office self-service kiosks could sell stamps with designs appropriate to their location, as Universal Mail UK has been doing for years.